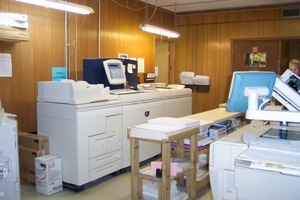 The most up to date equipment fills our copy center. 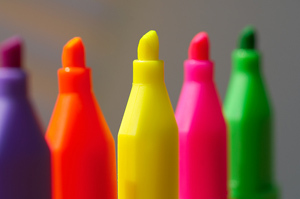 Black and white or full color - it's full speed ahead. Our Graphics Department is second to none. We work with your files or design your project especially for you. 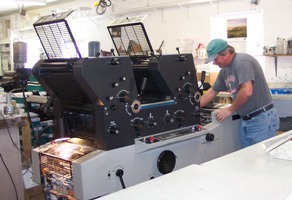 A lot of hard work goes in and nothing but absolute perfection comes off our presses.